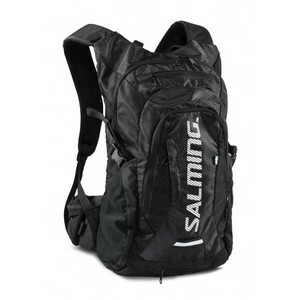 Precise workmanship and a padded back part keeps your back dry. 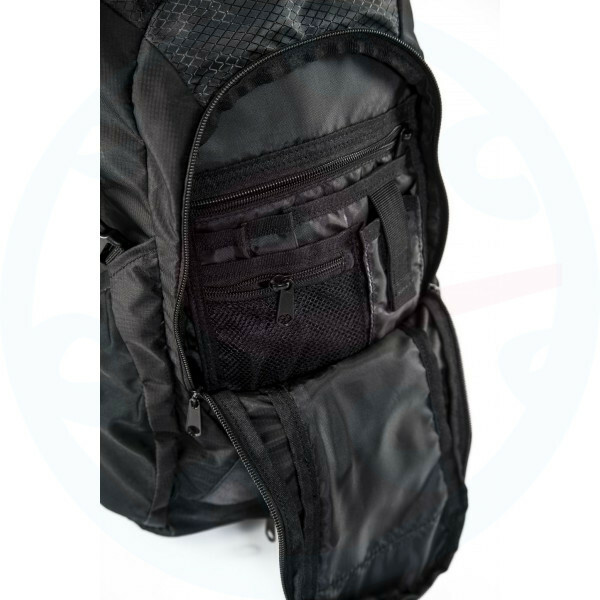 Adjustable straps, waist strap and a small strap across the chest leadership will ensure that the backpack will not budge. 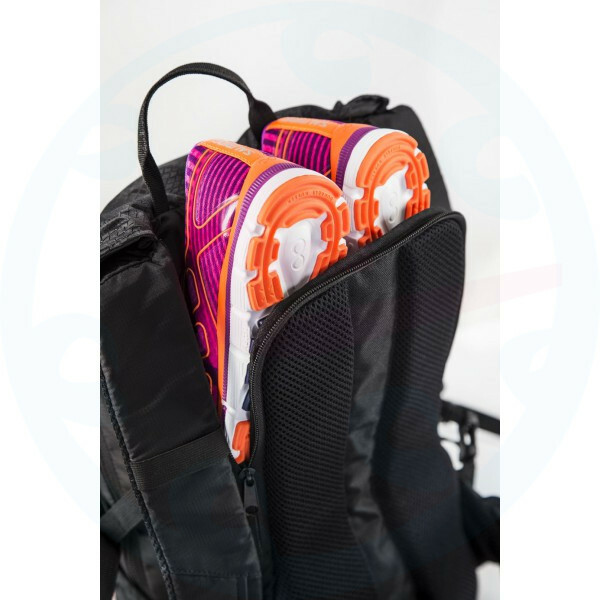 Side pockets and a small pocket built into the strap around his waist holds everything you need to have when running at hand. 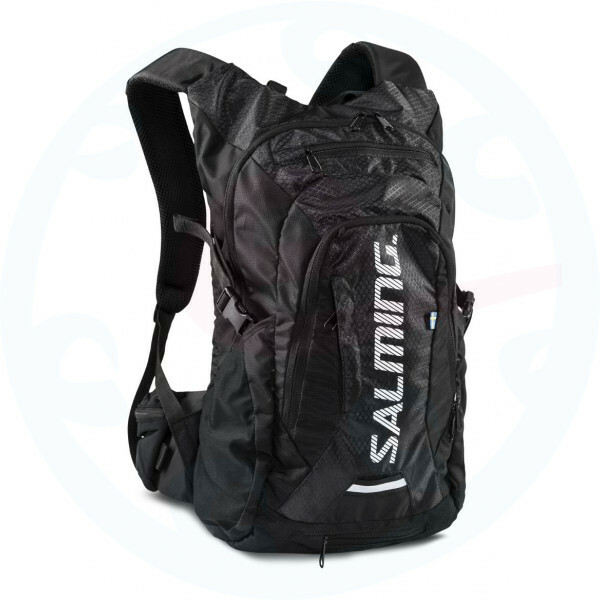 In a hidden kapsce embedded in the bottom of the bag hides a waterproof coating on the entire backpack. 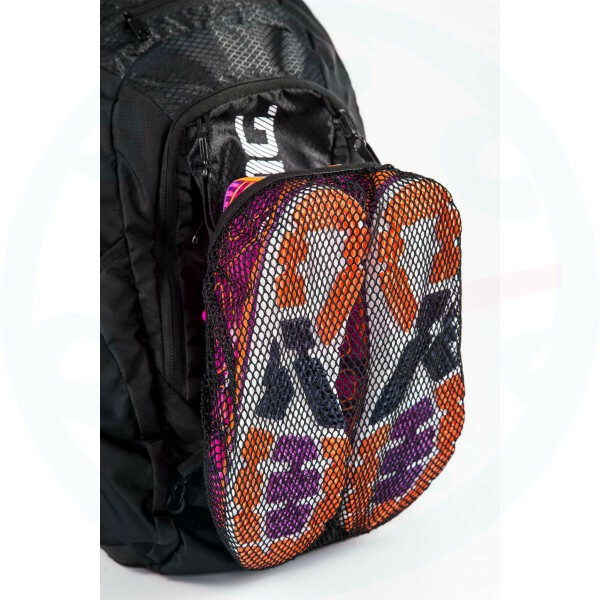 On the front of the backpack can be hidden tensioned fabric that keeps your shoes. Logo and other details on its front side are of a reflective material.